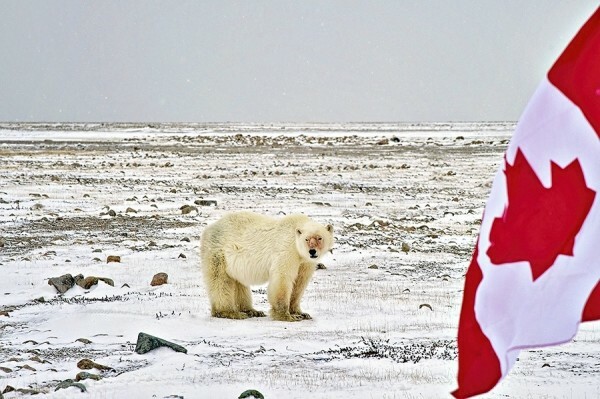 Michelle has traveled to Canada’s Arctic over 45 times (and continues her adventures this year). 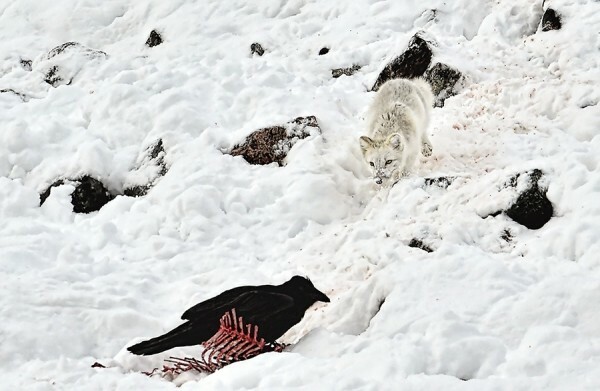 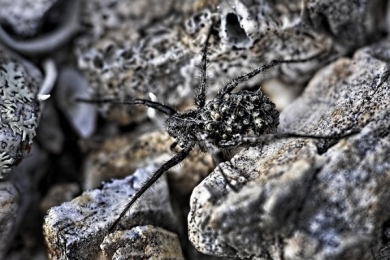 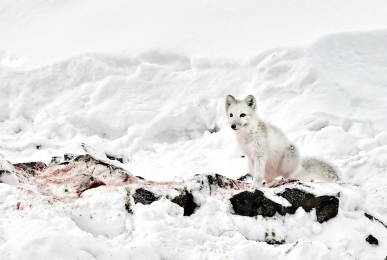 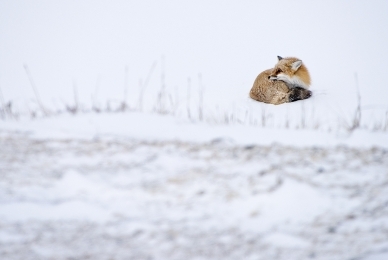 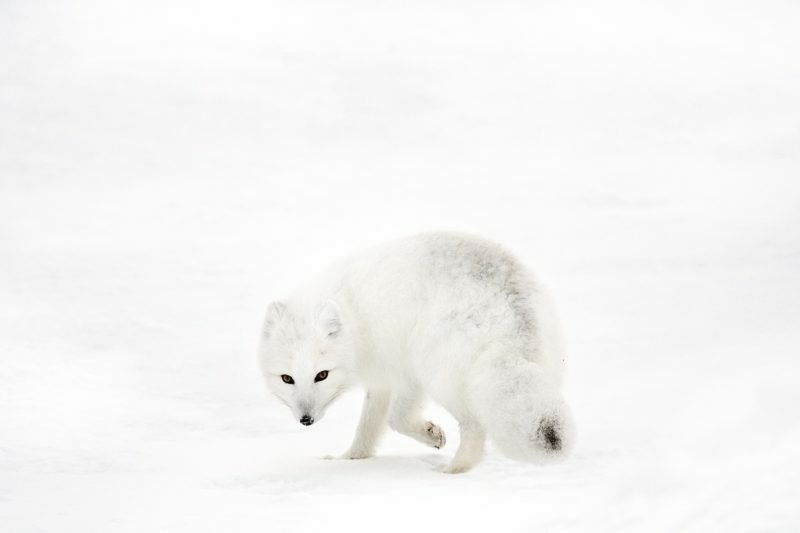 She has photographed wildlife found in remote regions from Churchill all the way up to Resolute Bay. 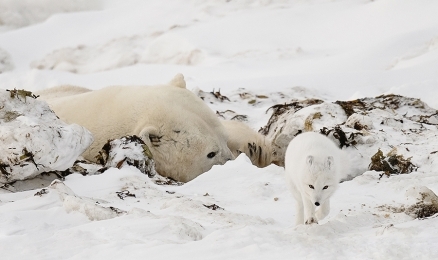 She has spent a lot of time on the tundra photographing polar bears, on the floe-edge photographing narwhal and bowhead and on the land photographing muskox and caribou. 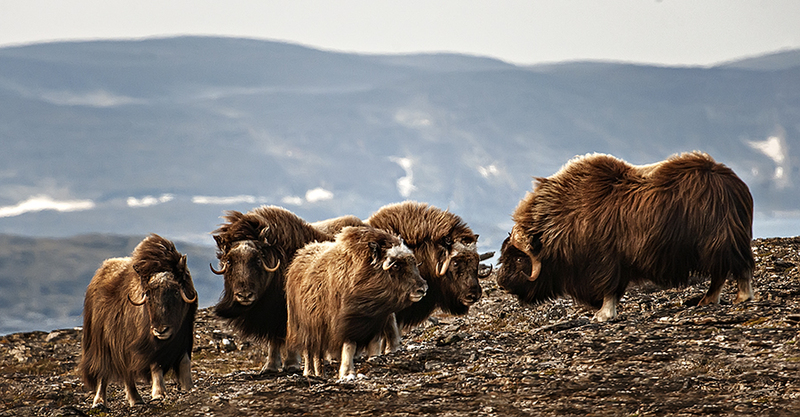 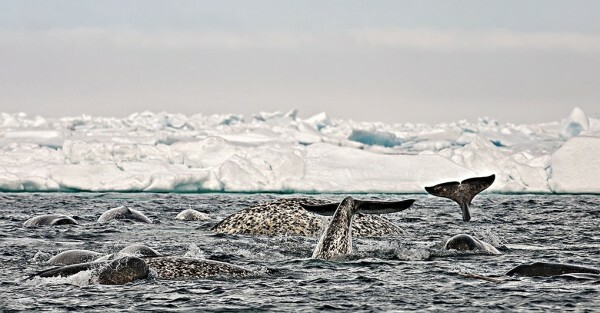 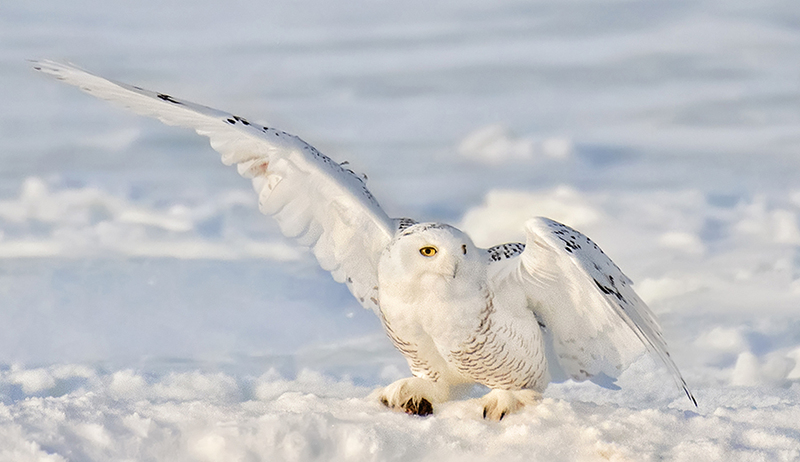 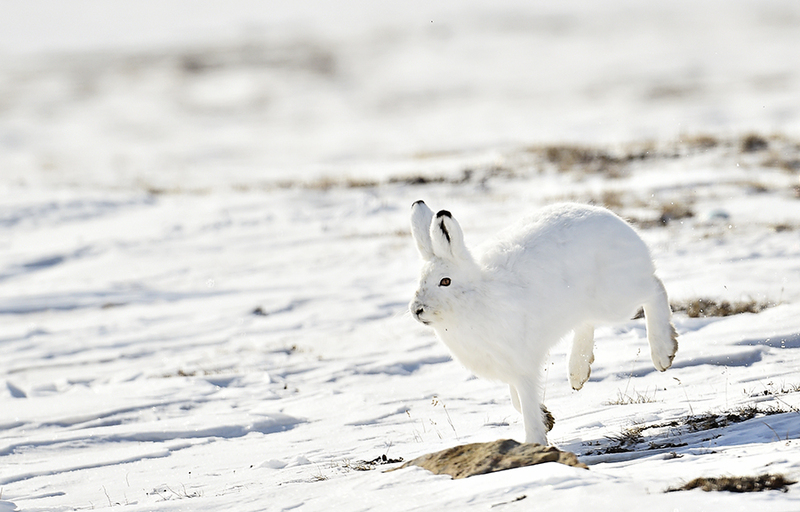 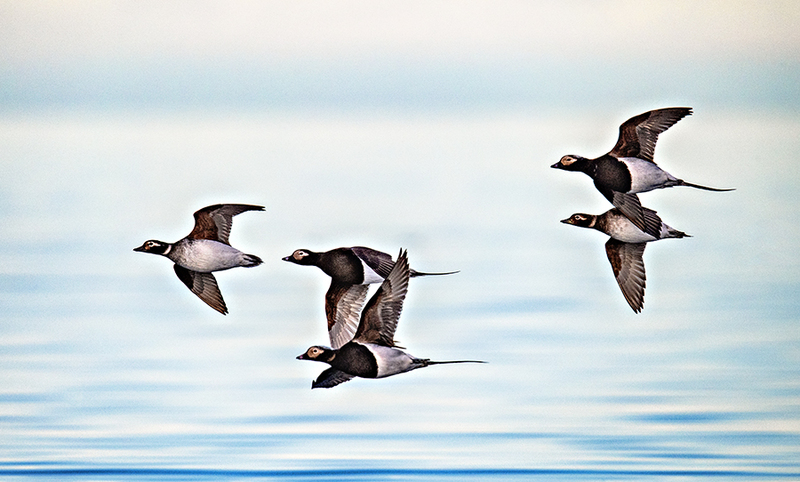 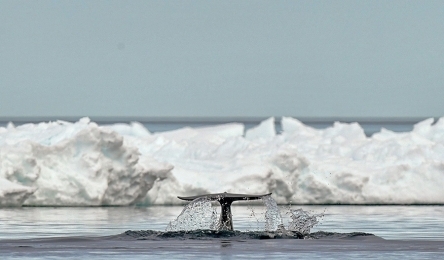 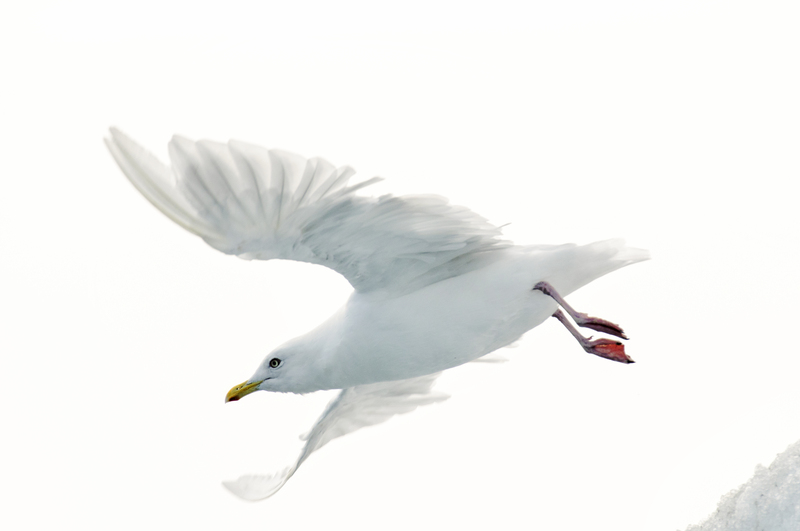 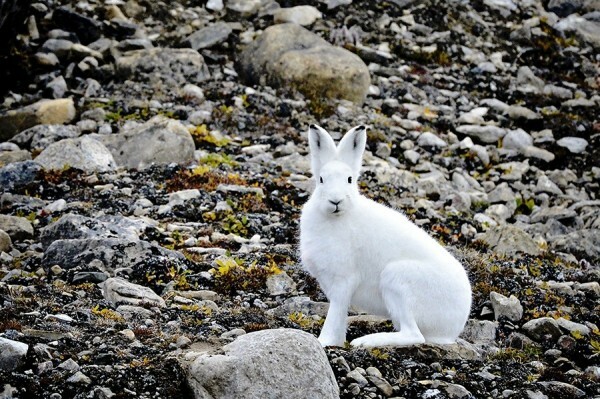 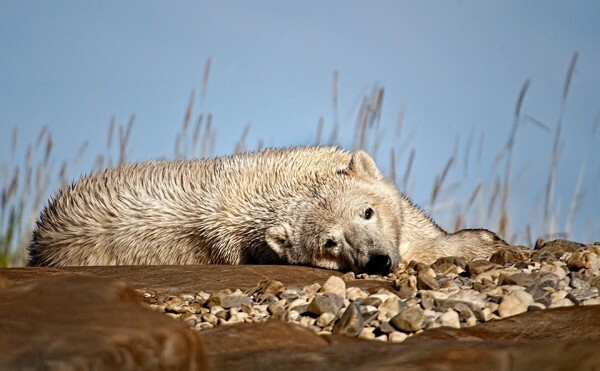 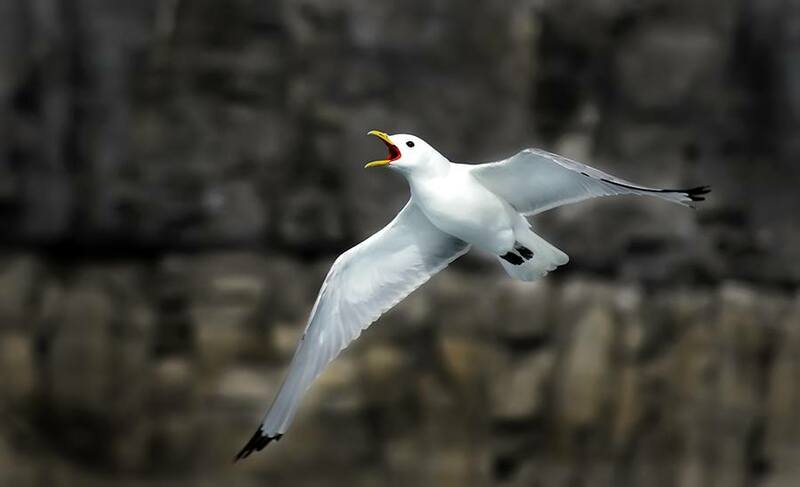 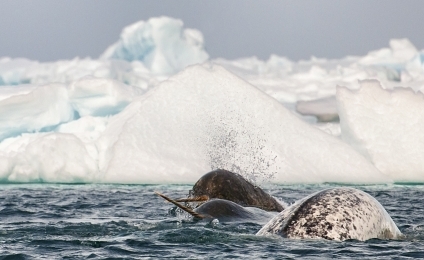 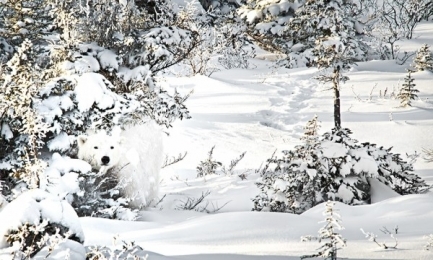 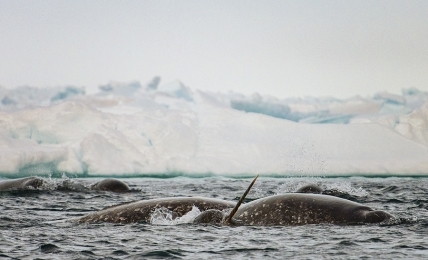 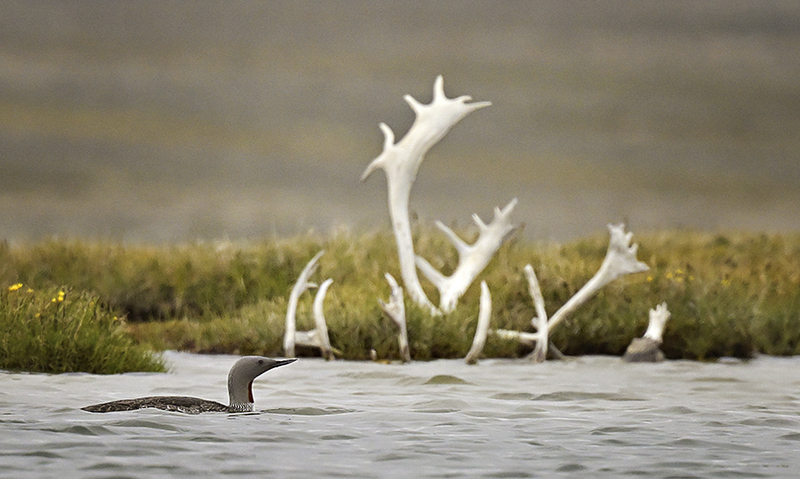 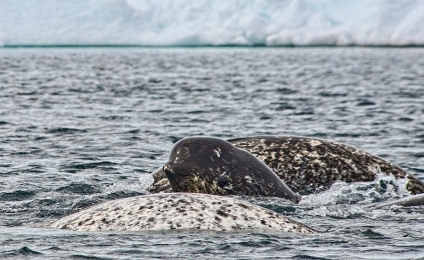 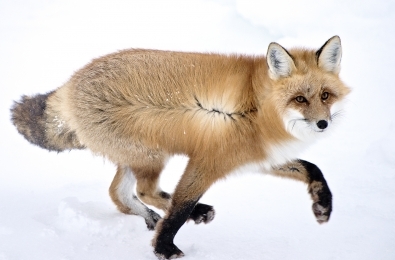 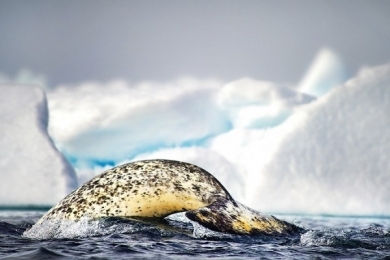 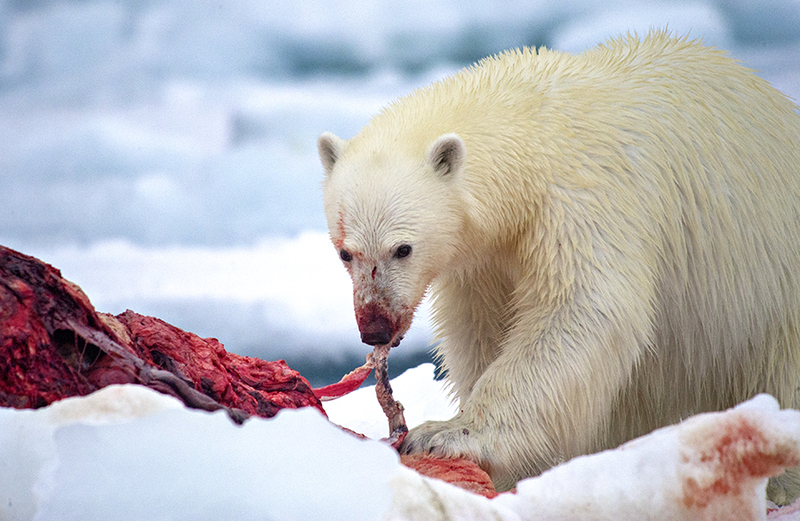 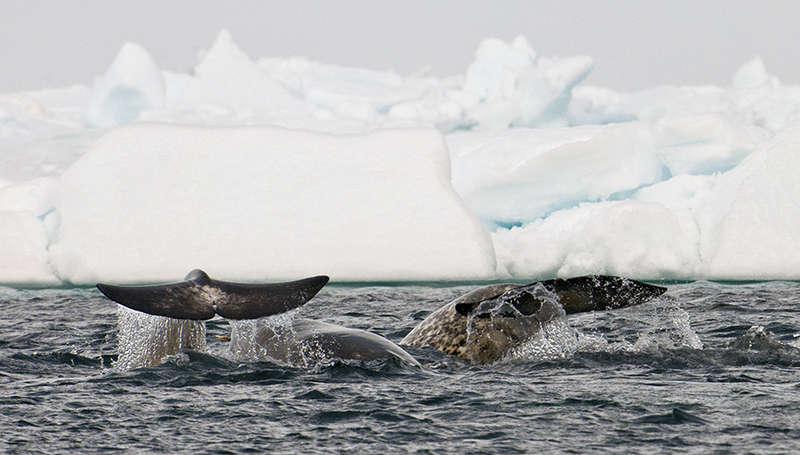 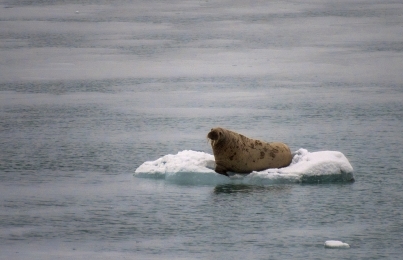 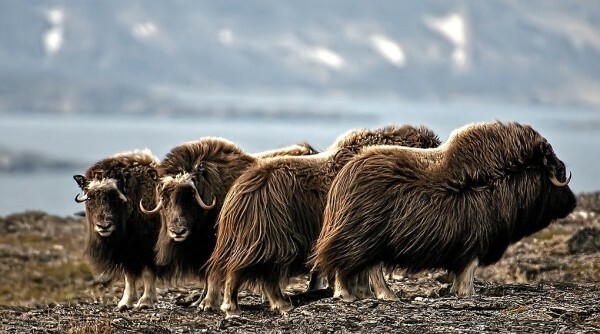 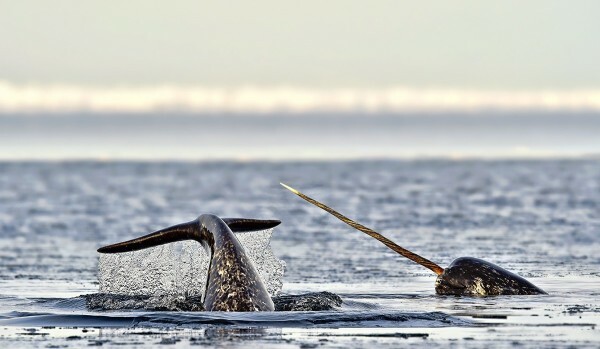 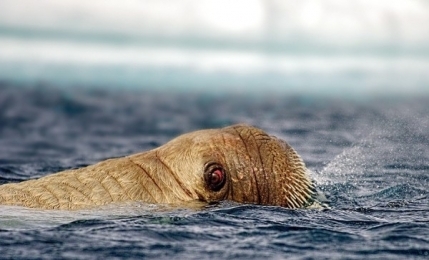 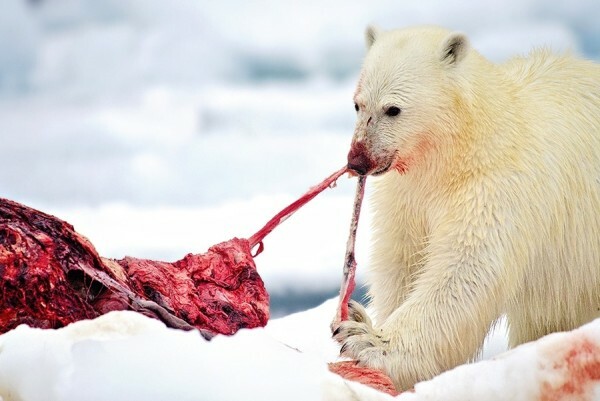 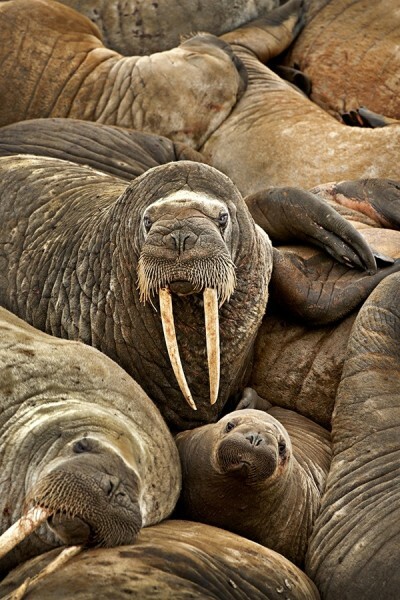 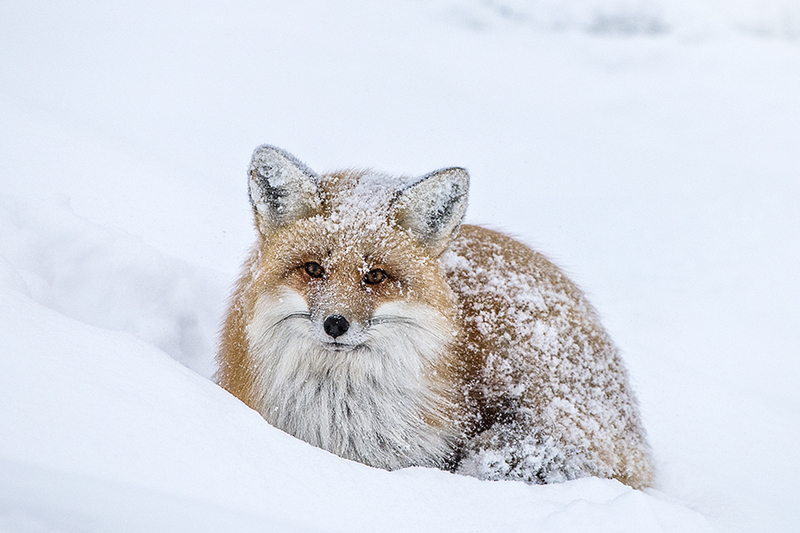 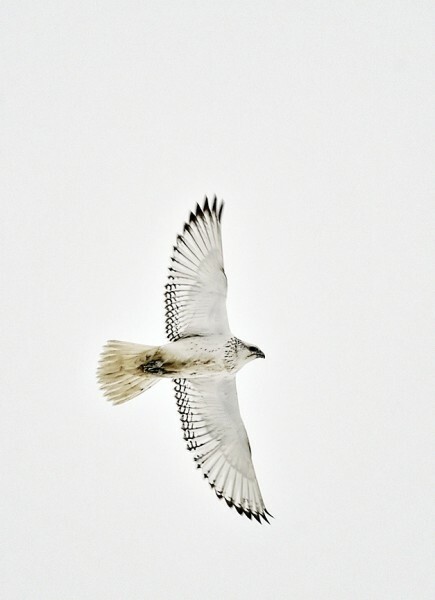 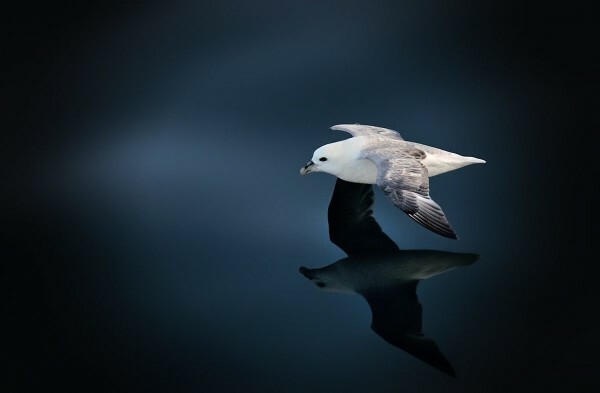 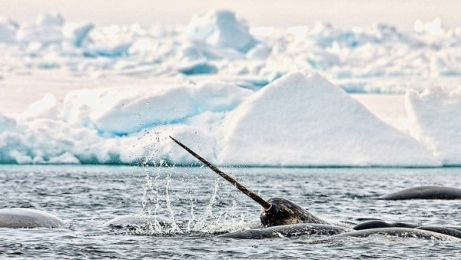 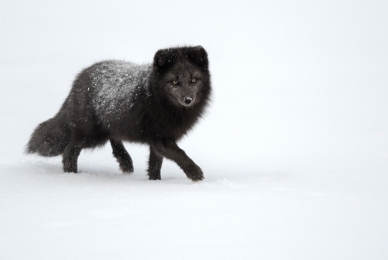 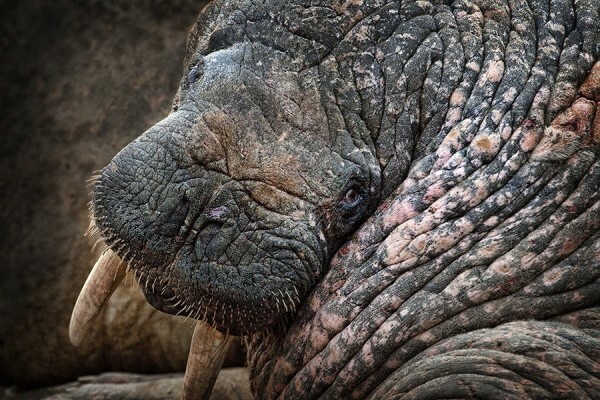 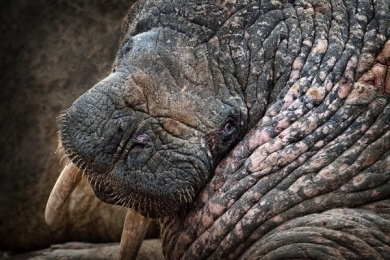 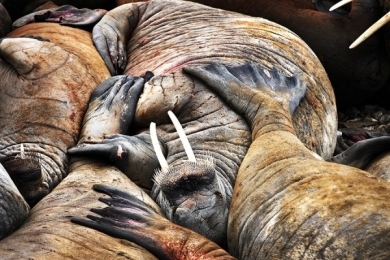 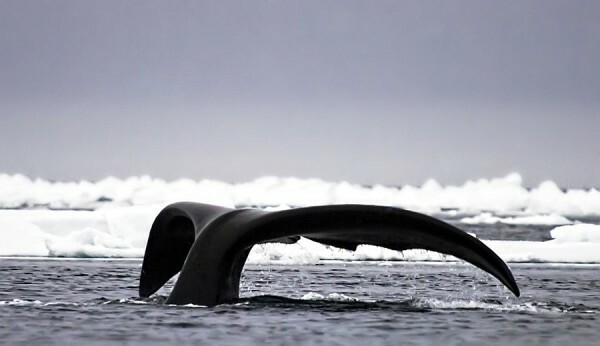 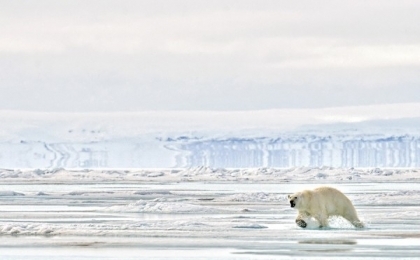 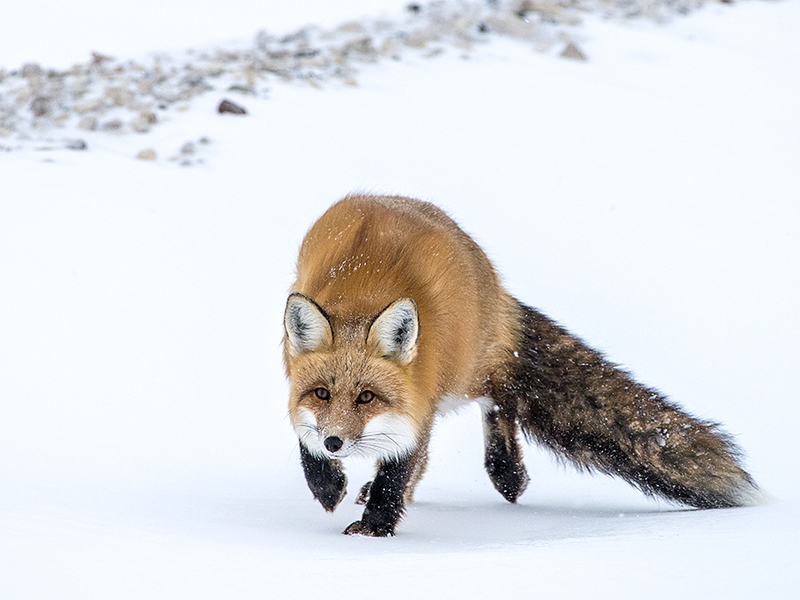 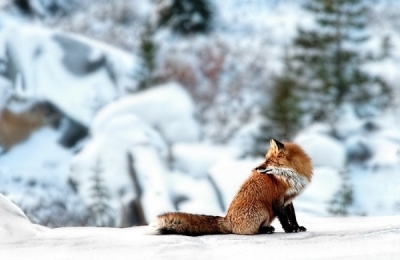 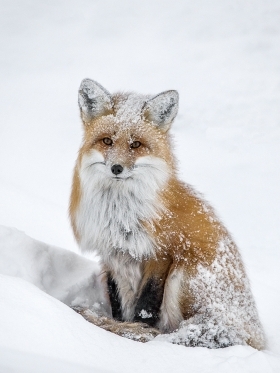 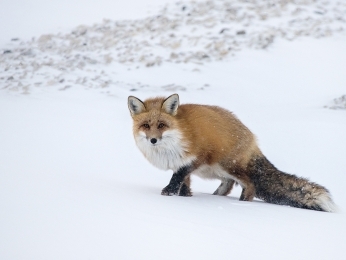 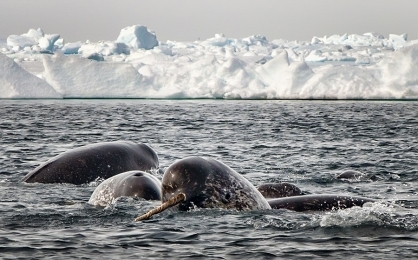 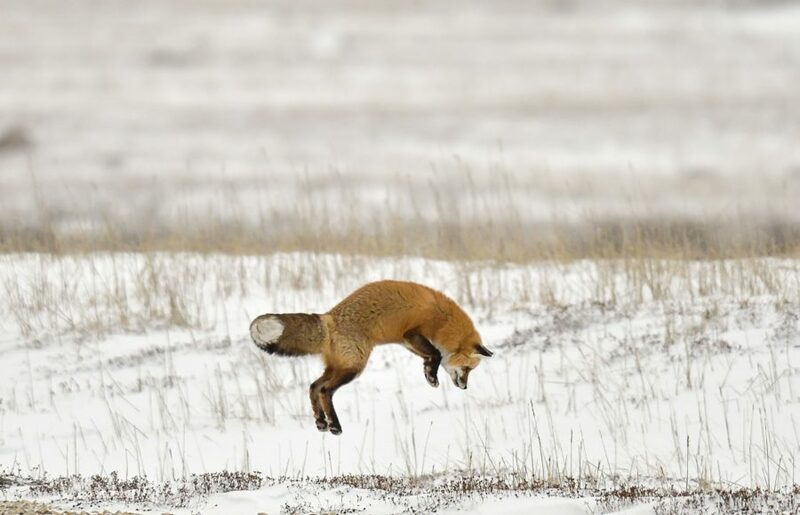 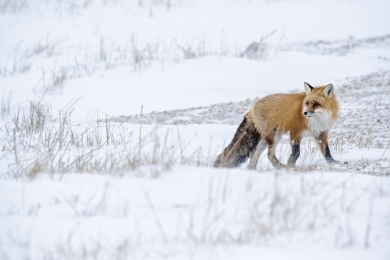 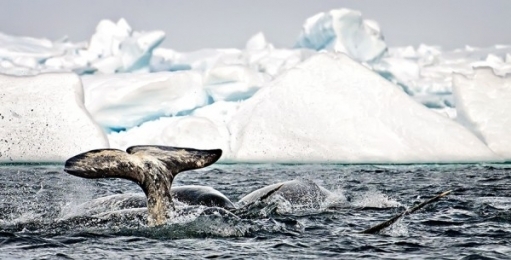 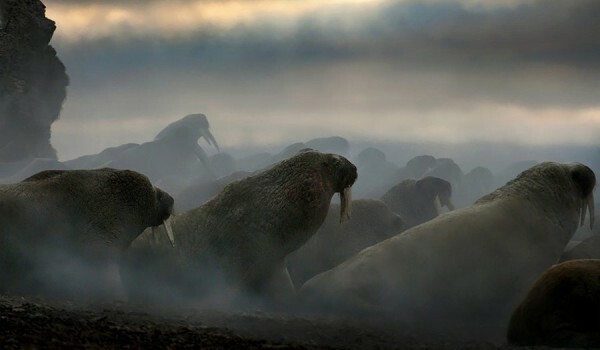 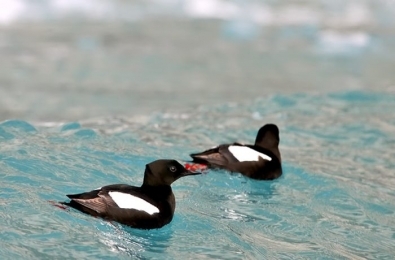 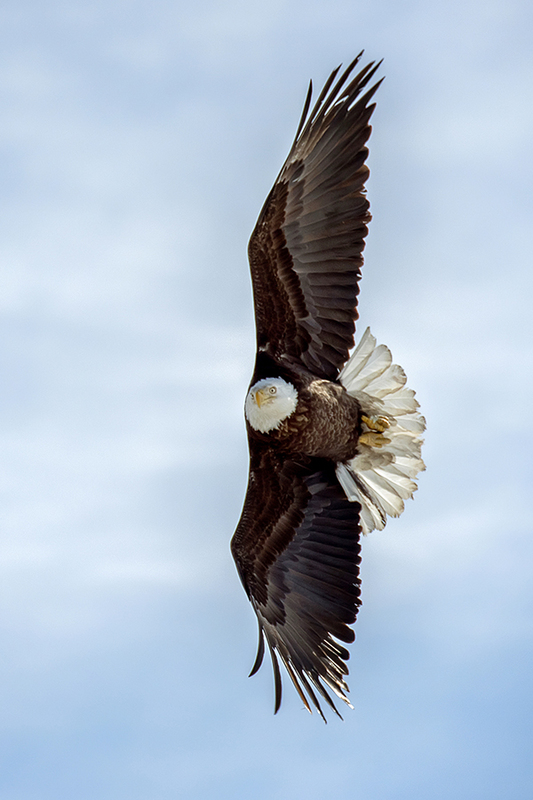 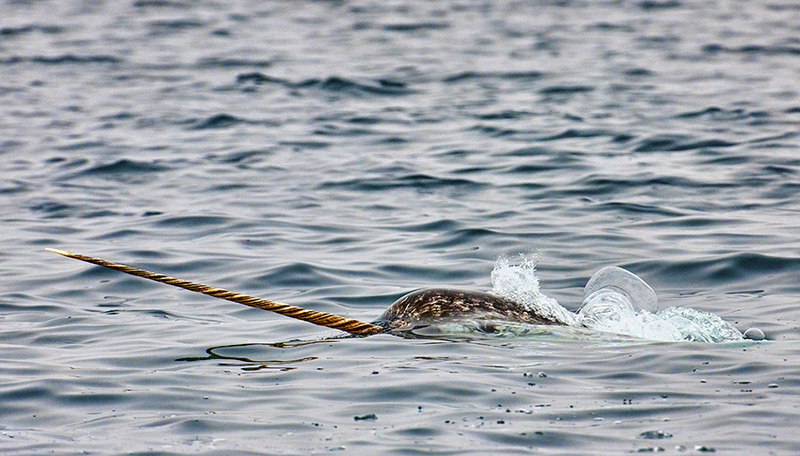 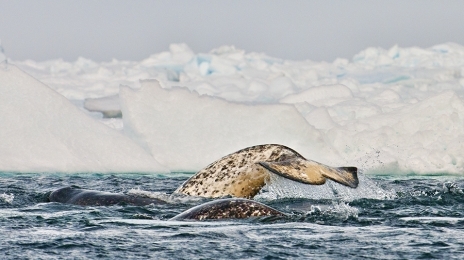 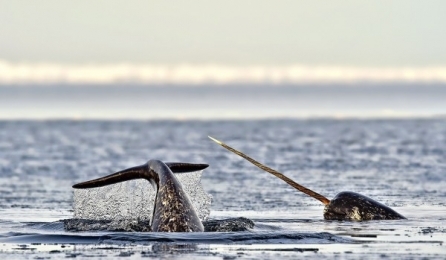 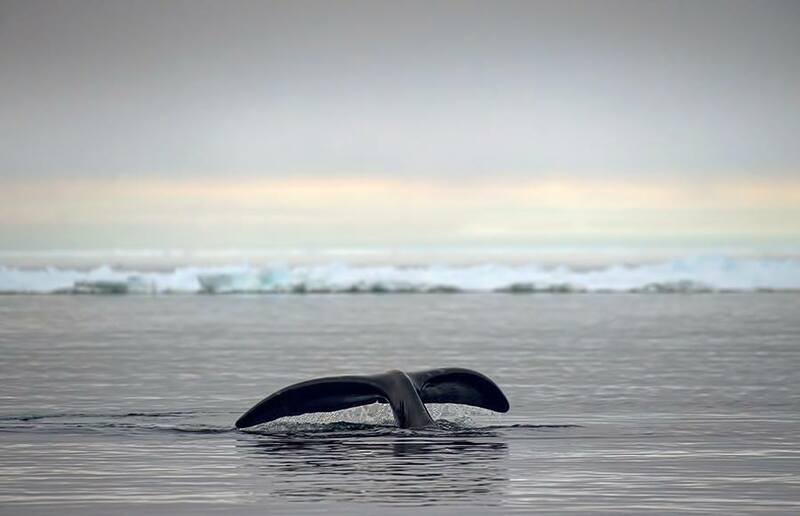 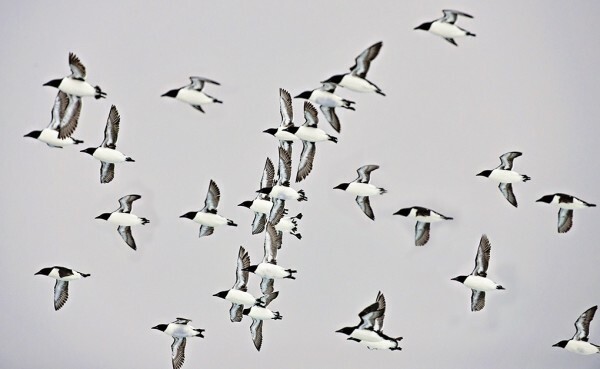 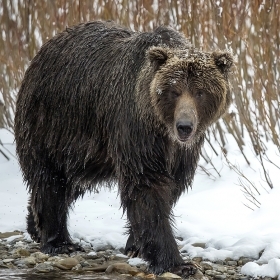 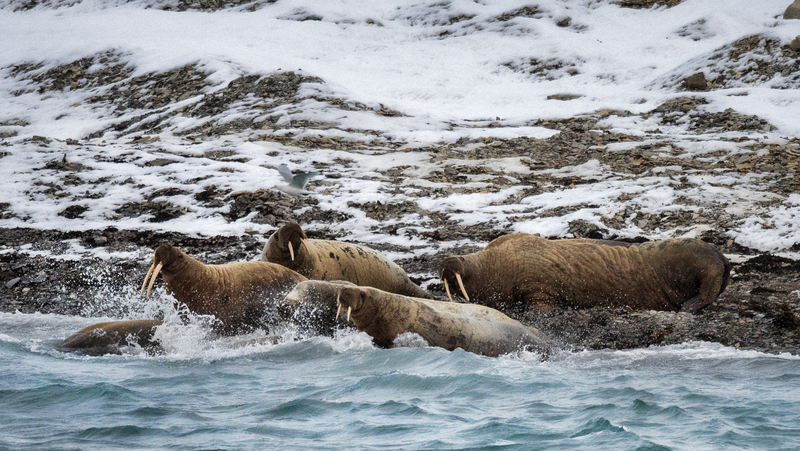 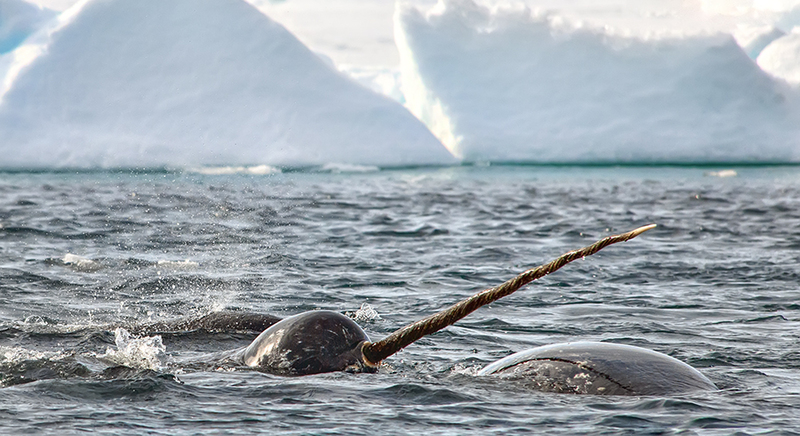 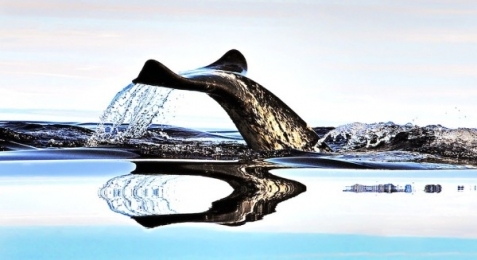 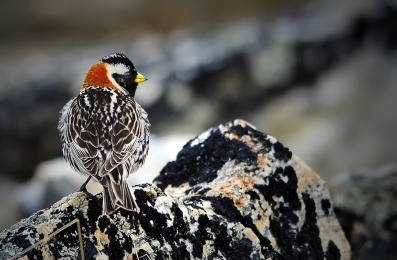 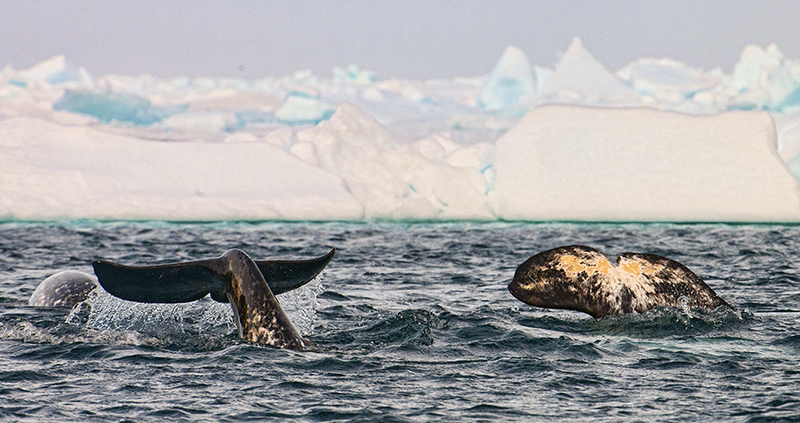 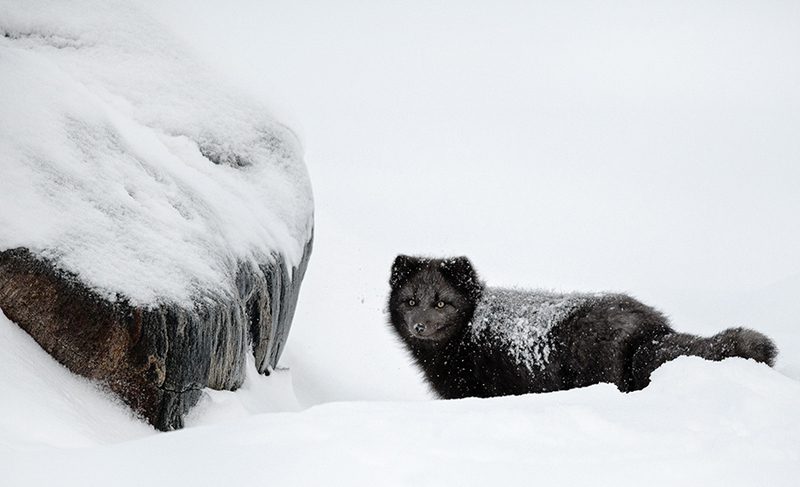 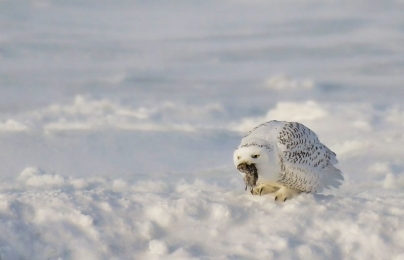 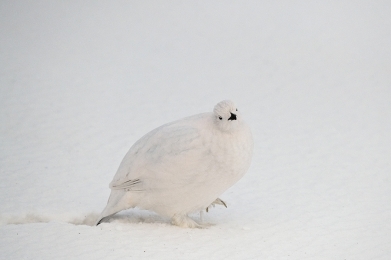 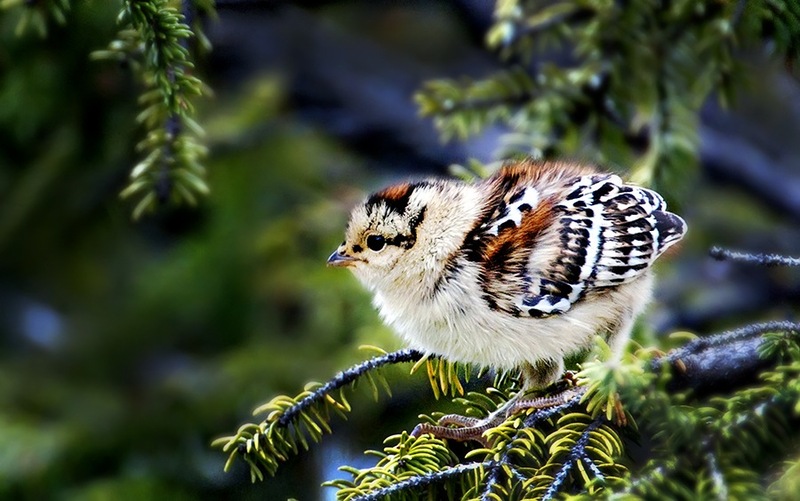 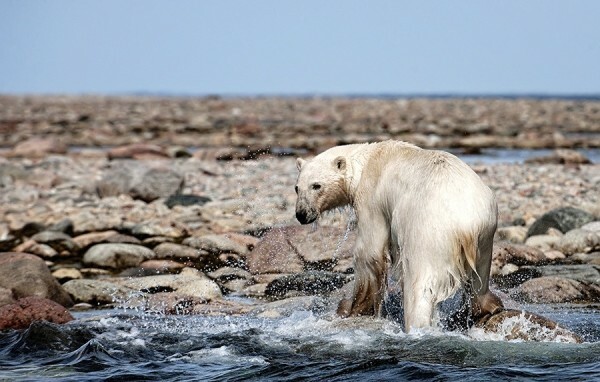 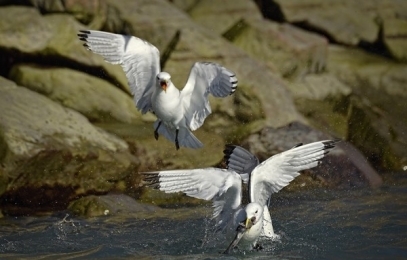 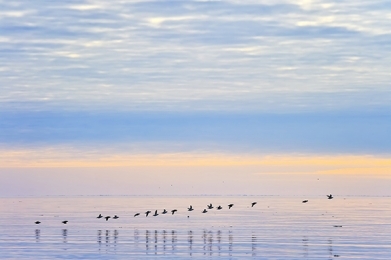 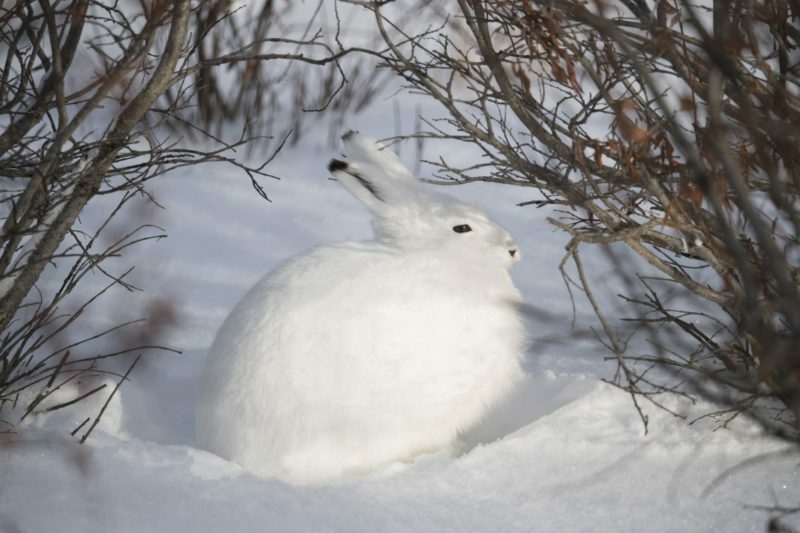 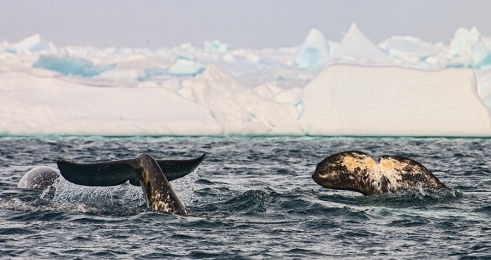 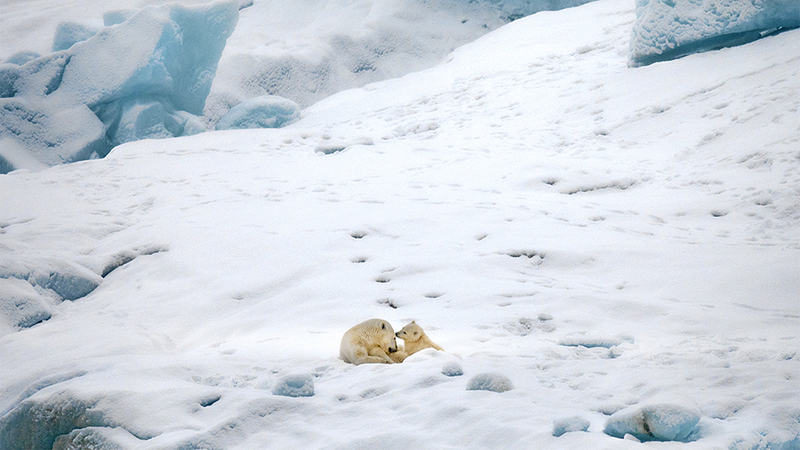 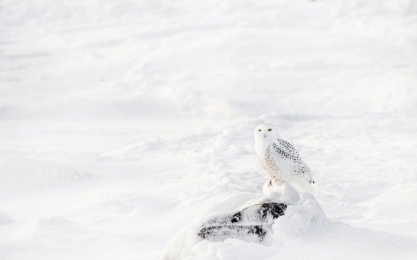 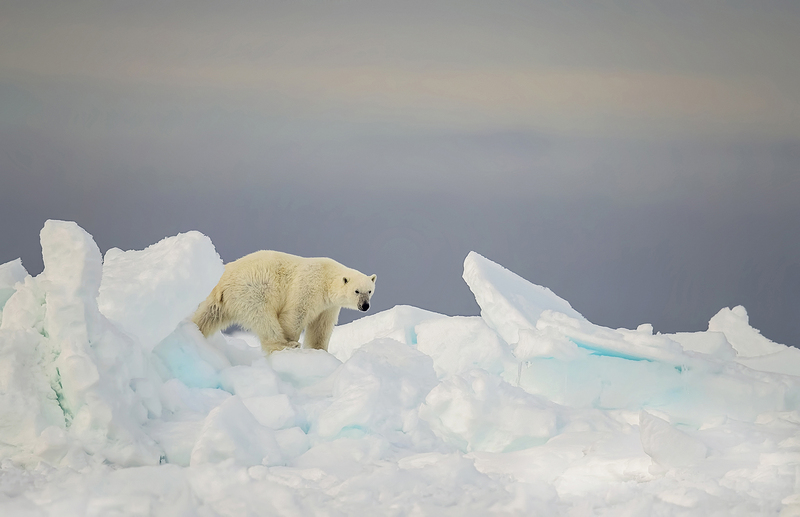 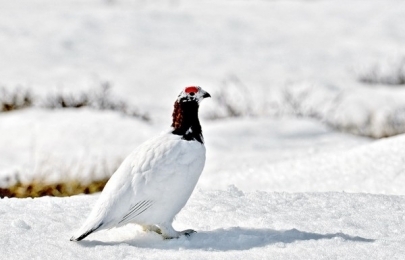 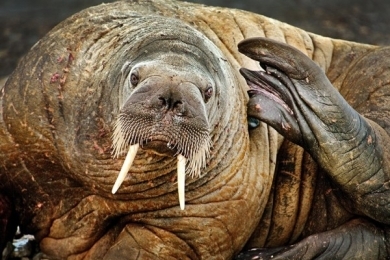 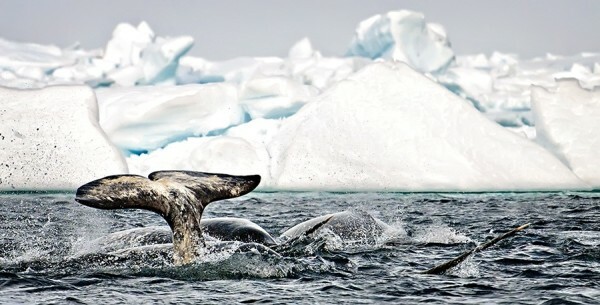 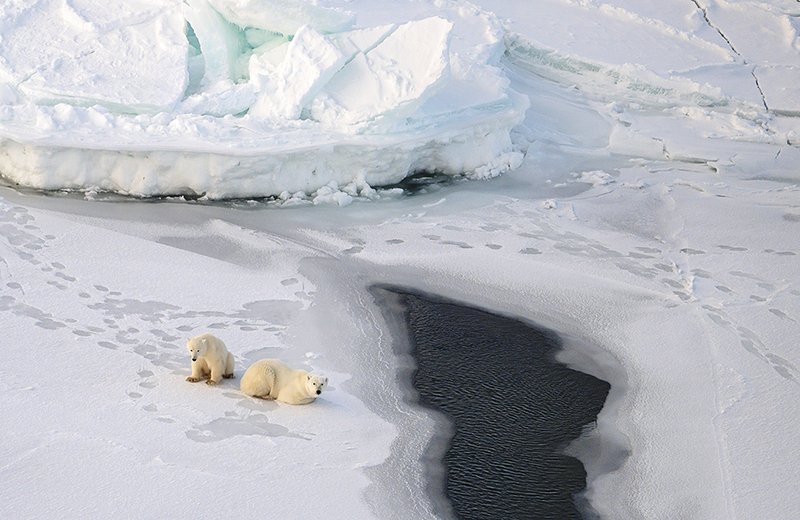 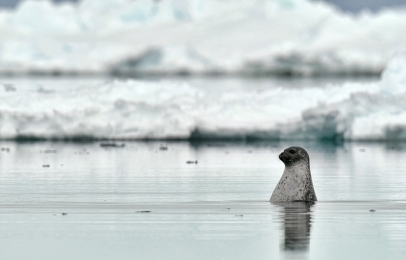 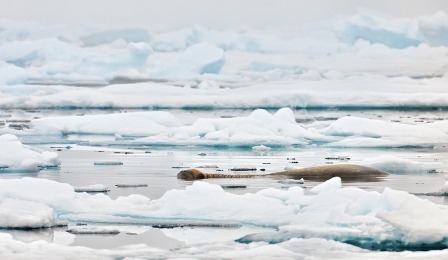 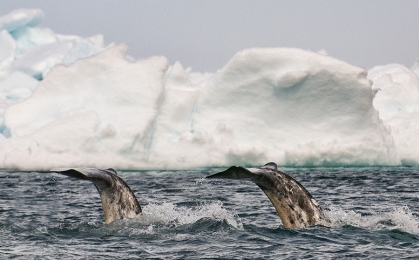 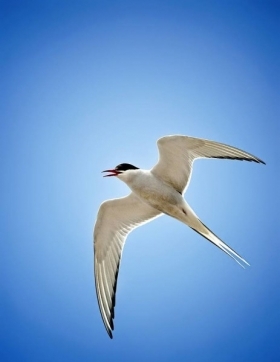 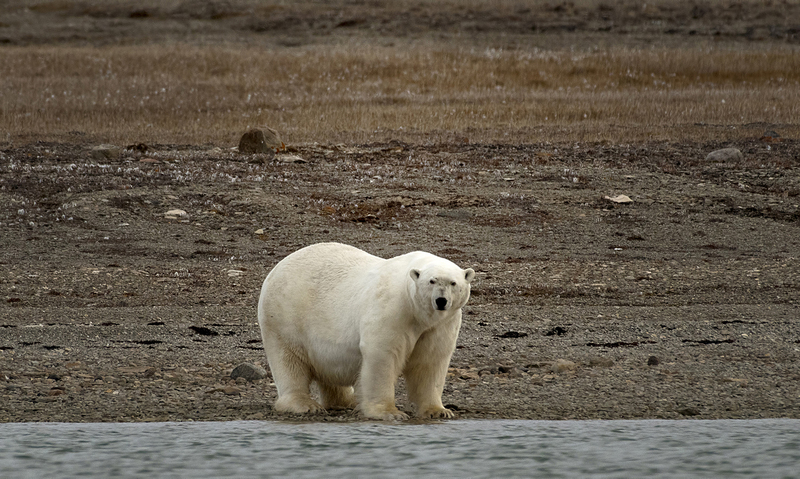 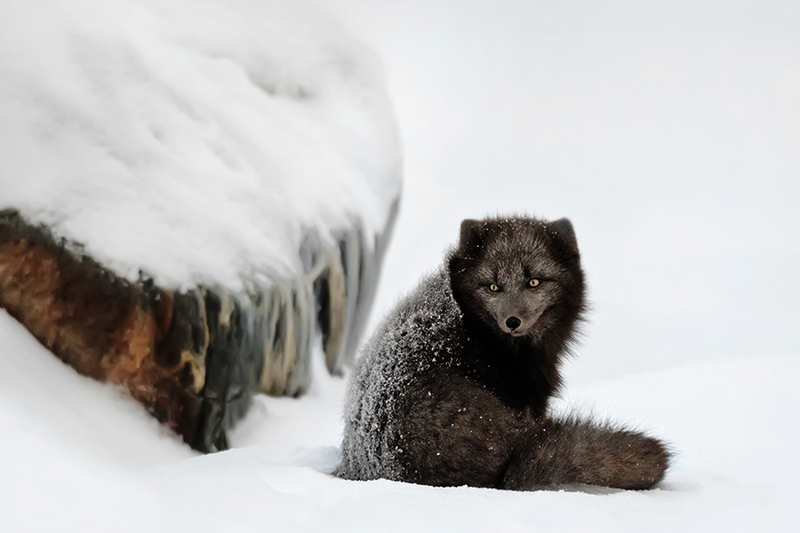 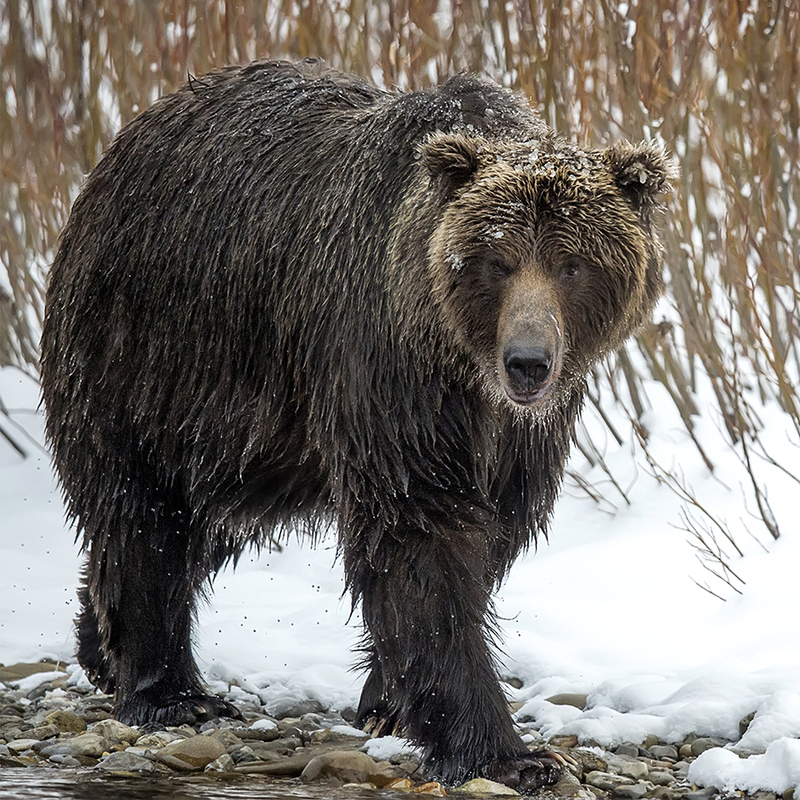 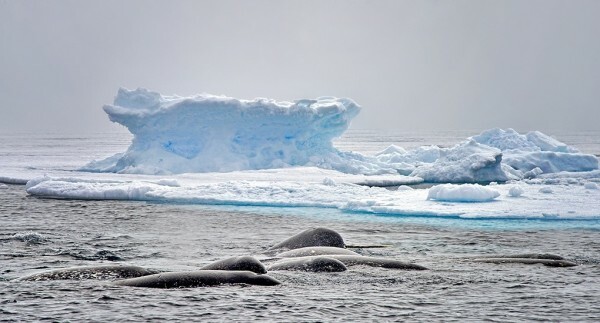 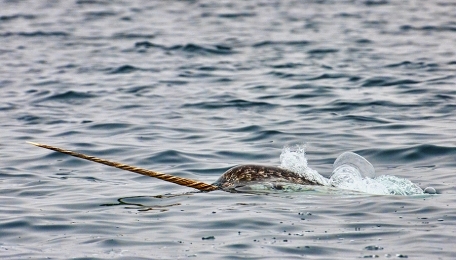 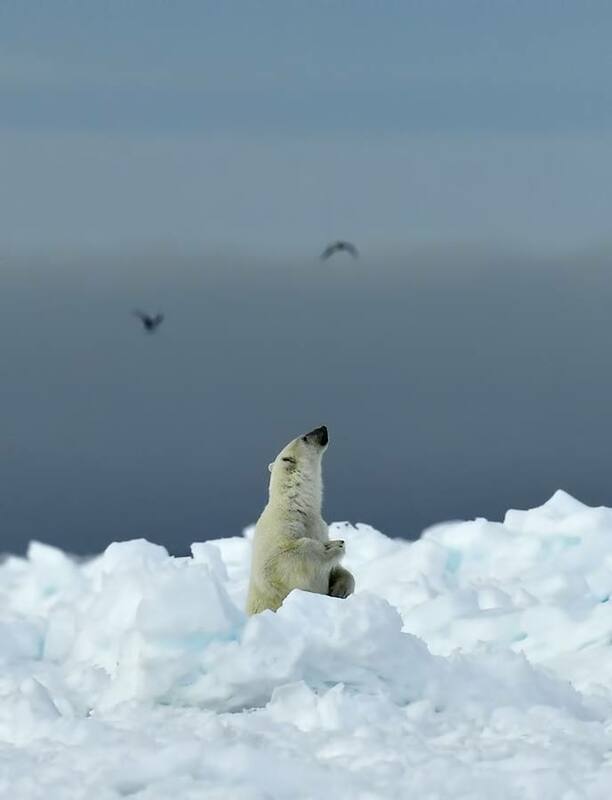 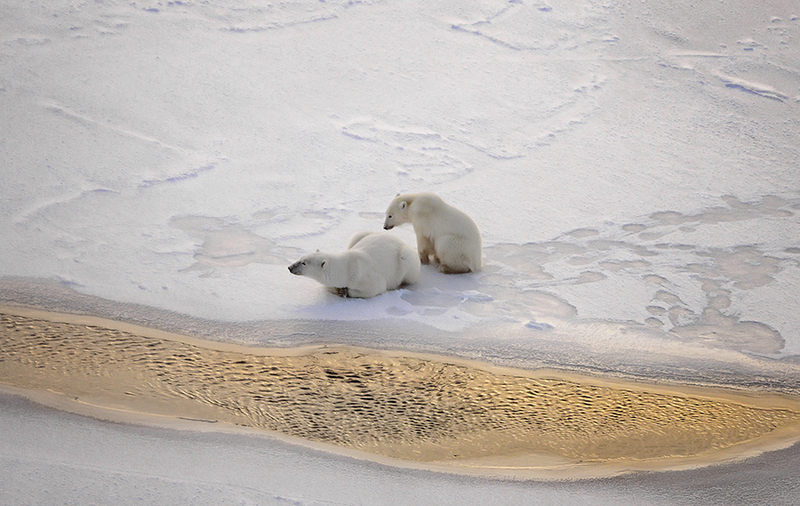 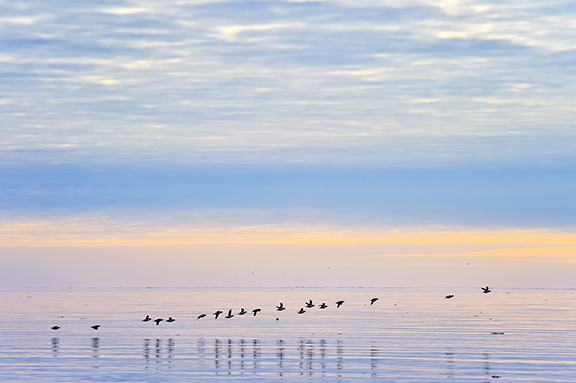 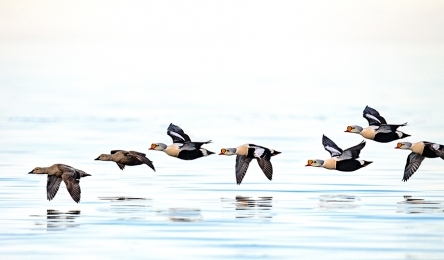 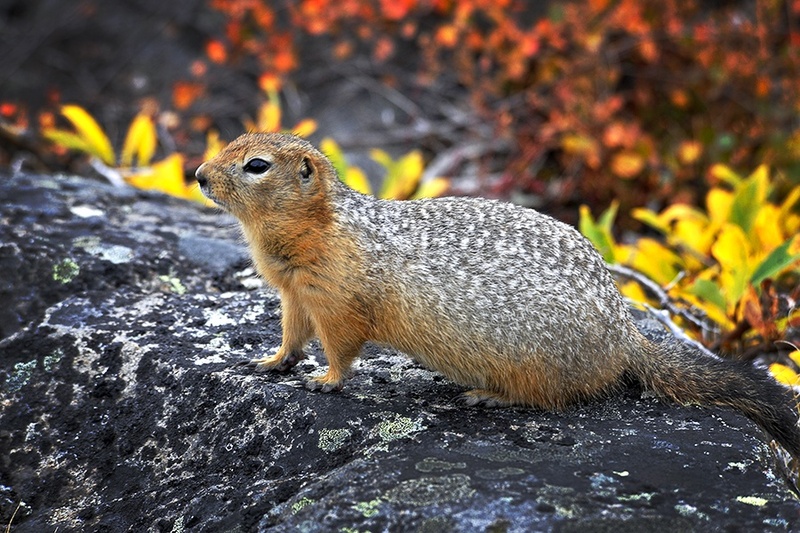 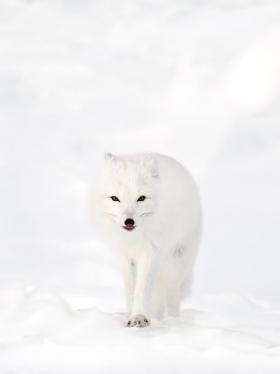 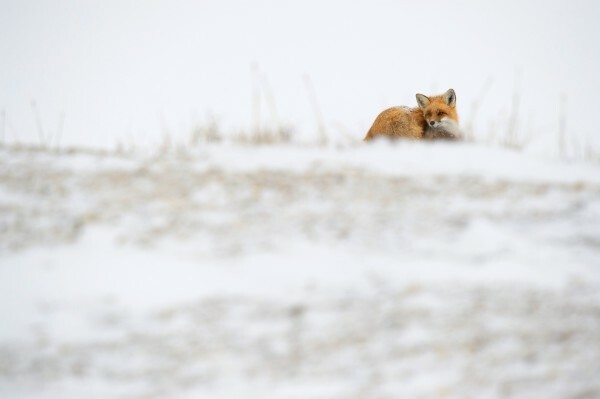 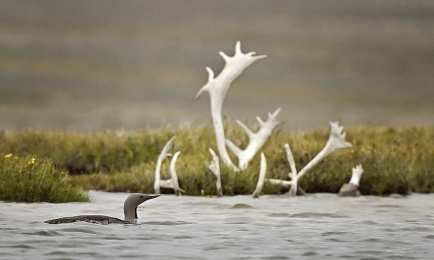 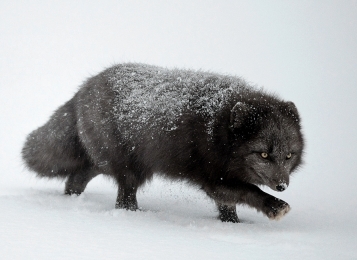 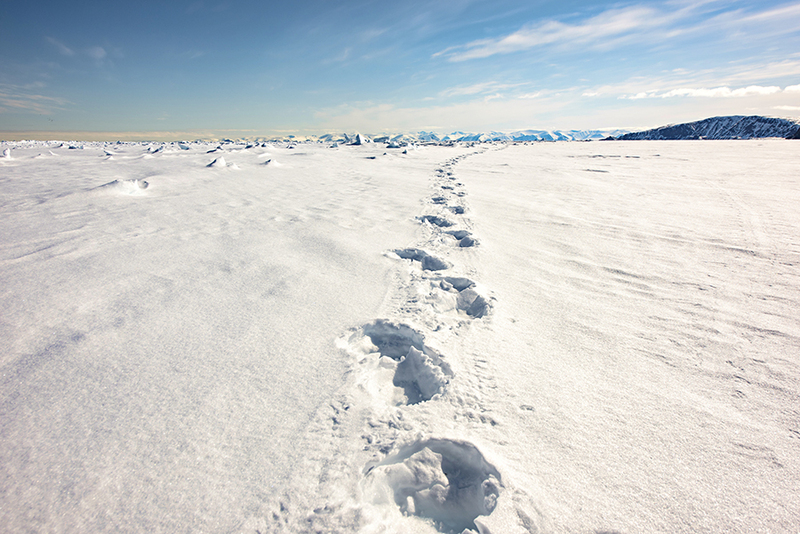 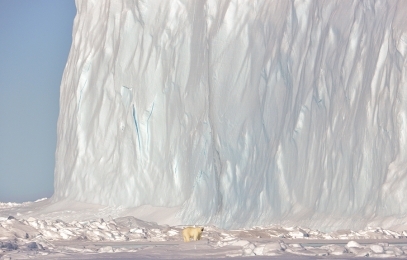 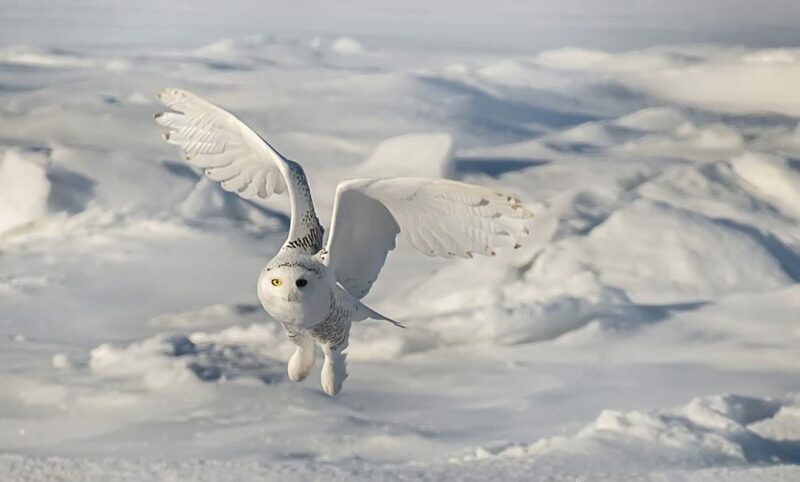 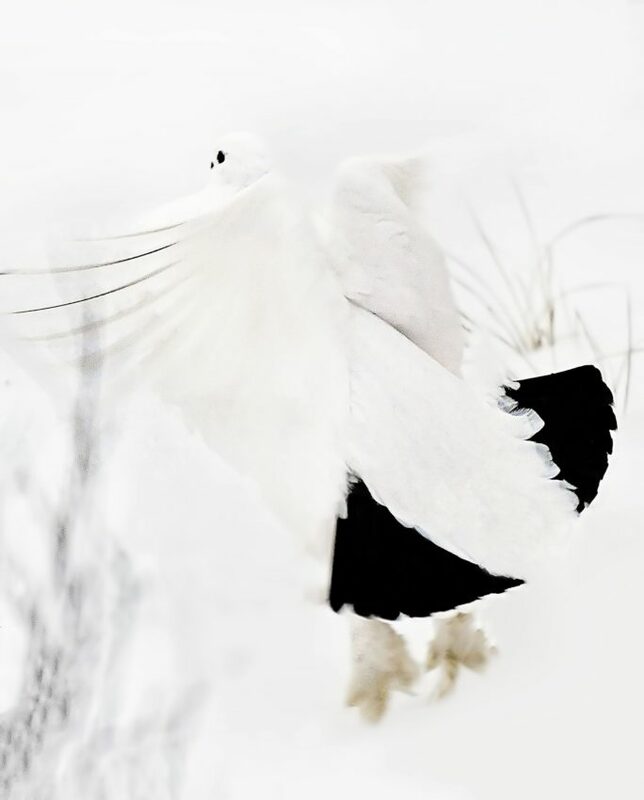 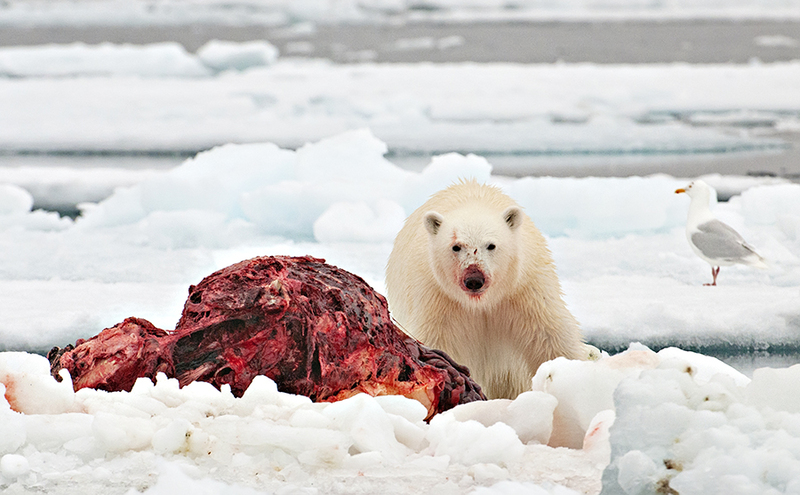 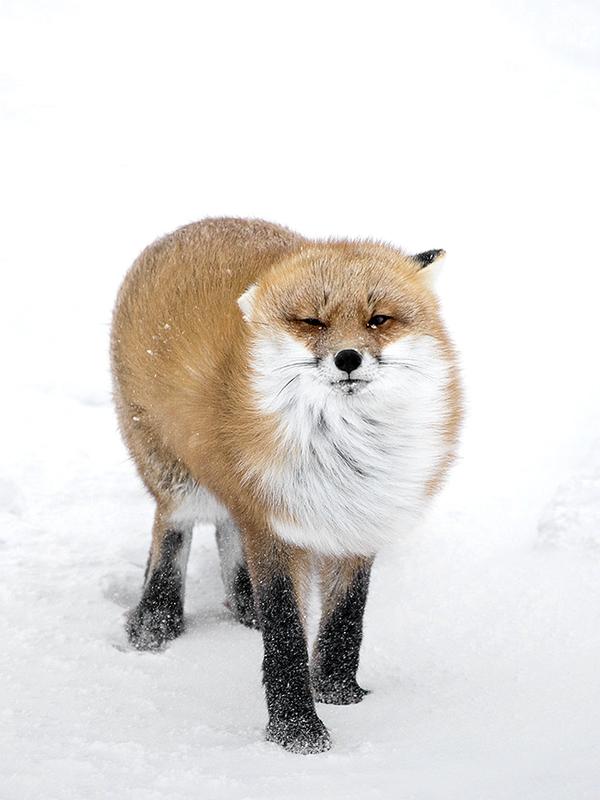 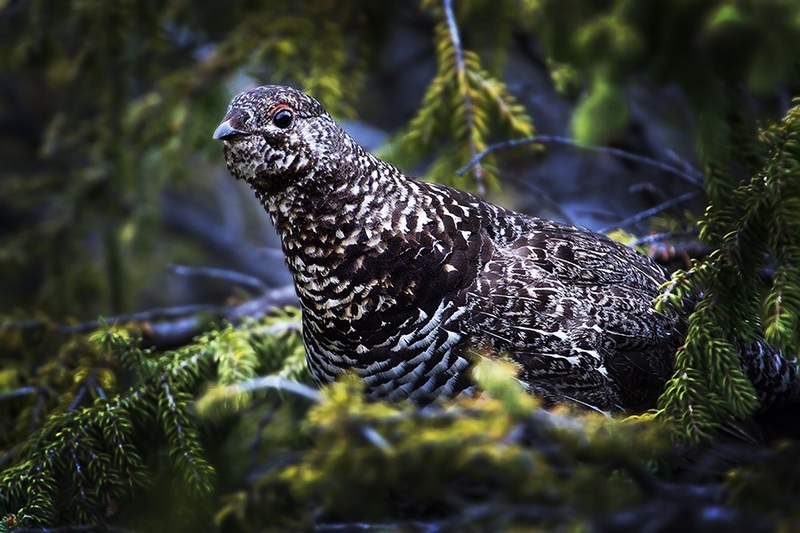 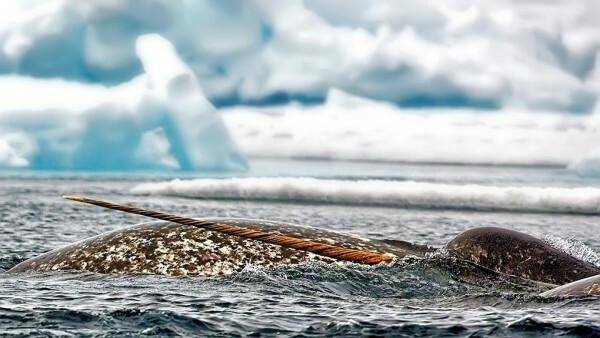 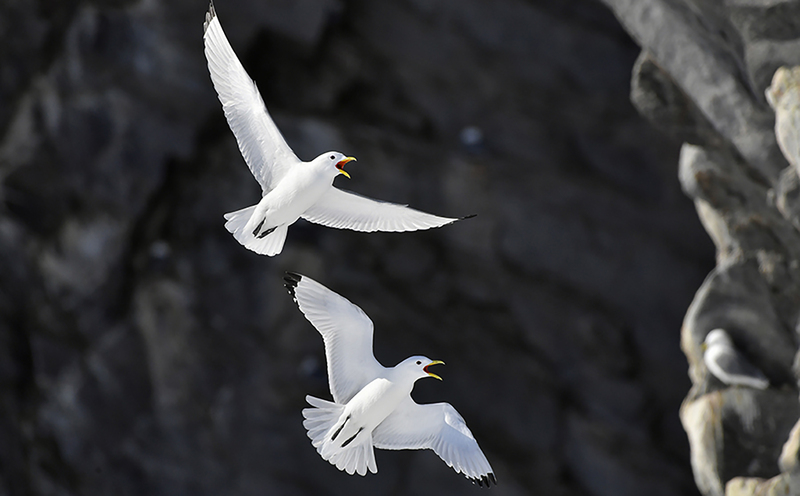 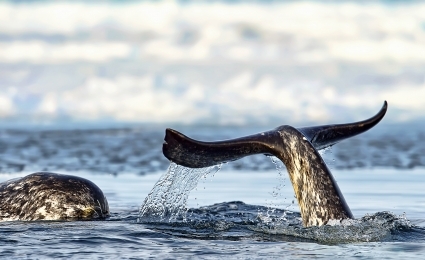 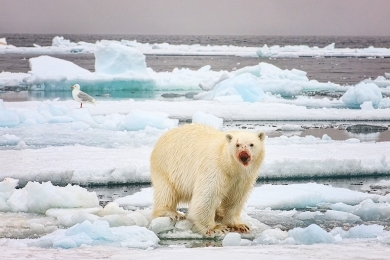 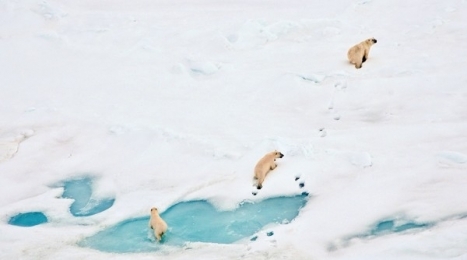 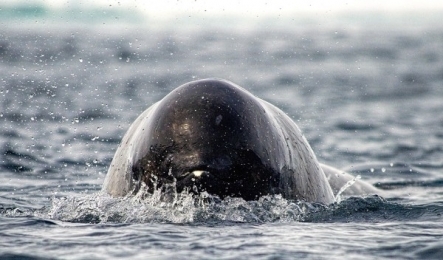 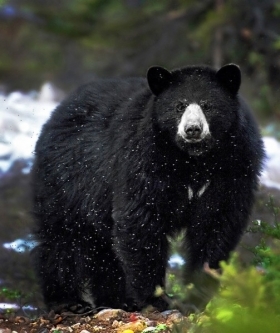 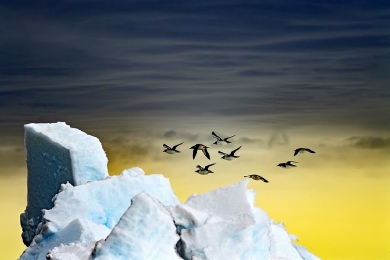 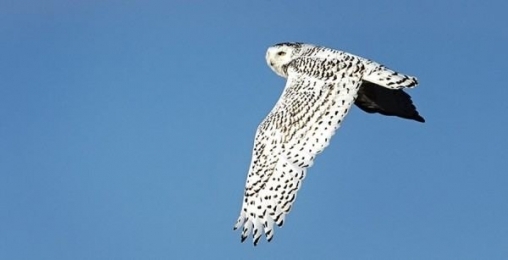 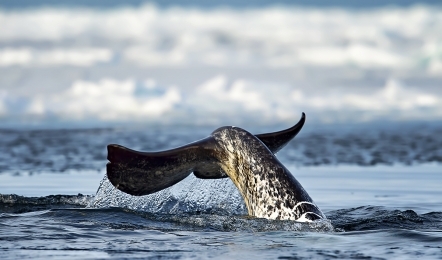 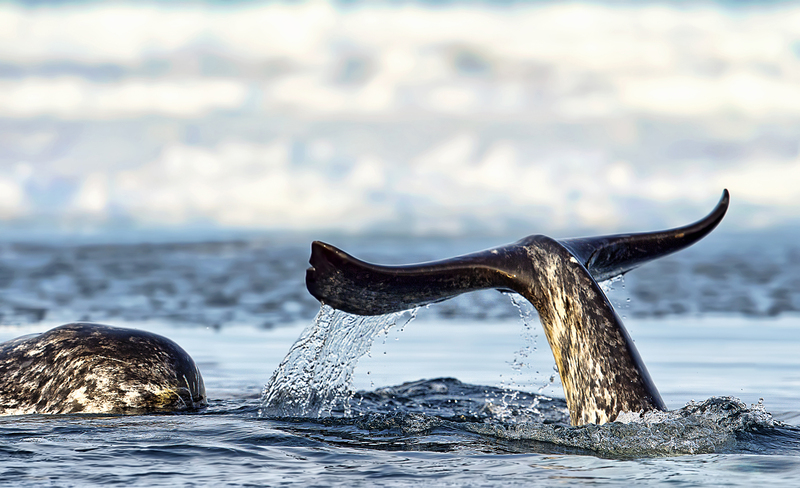 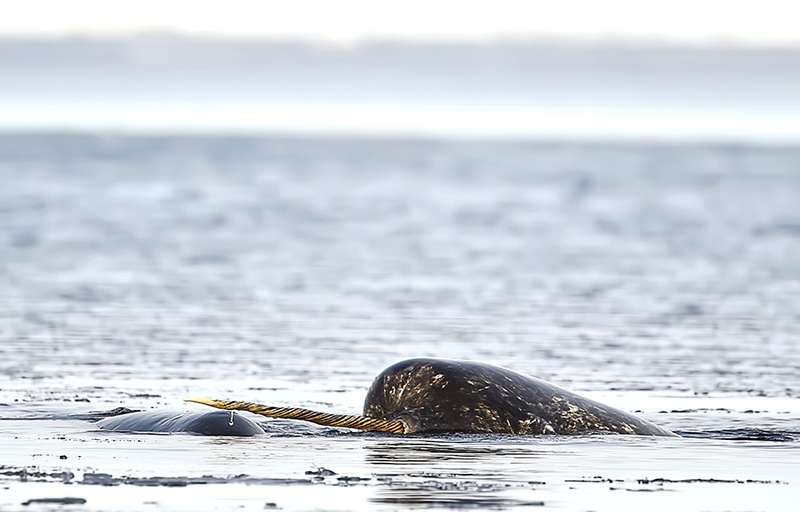 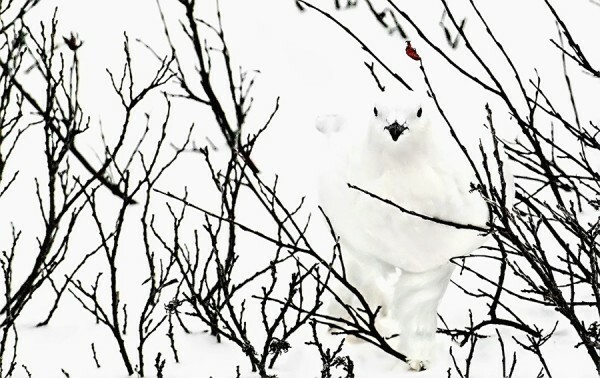 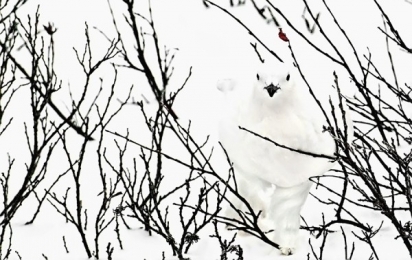 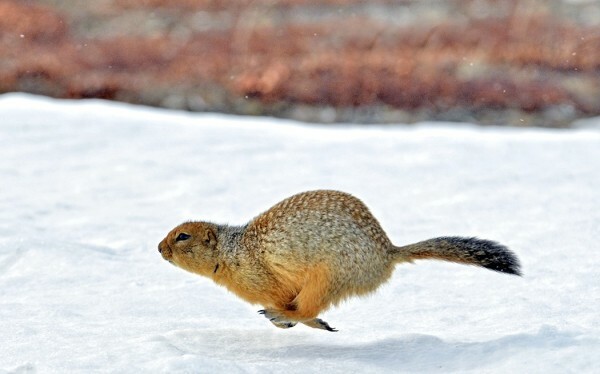 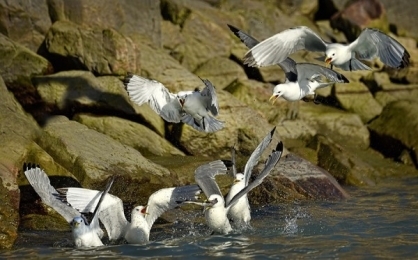 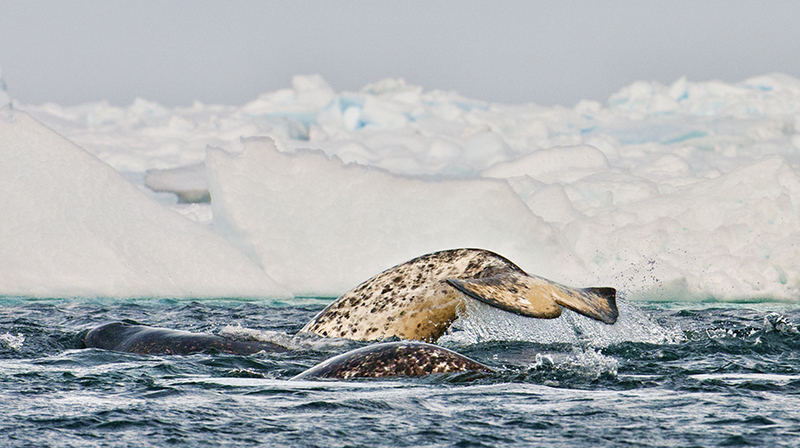 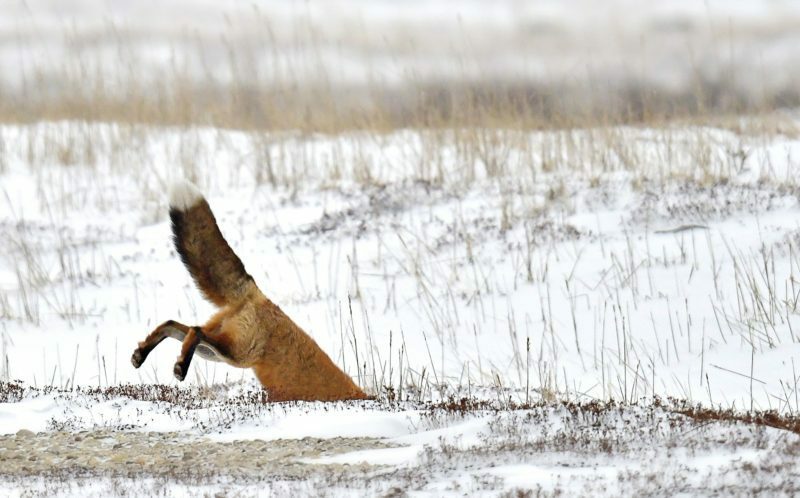 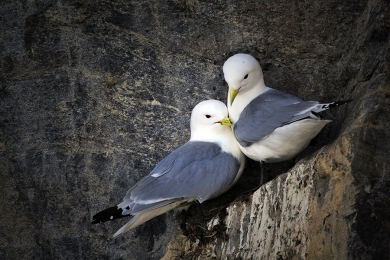 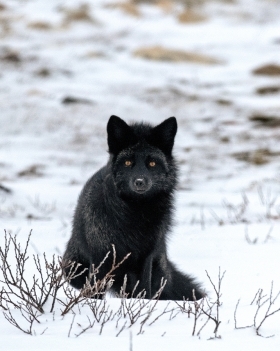 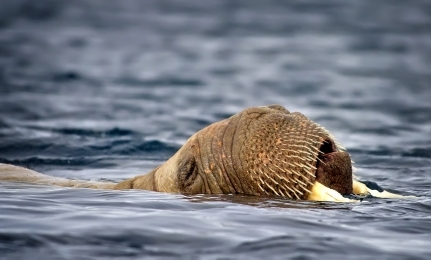 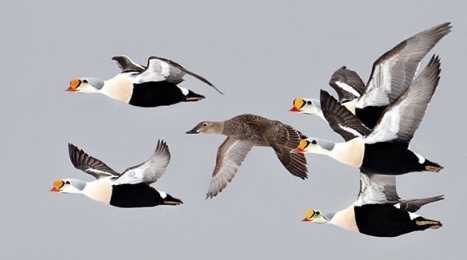 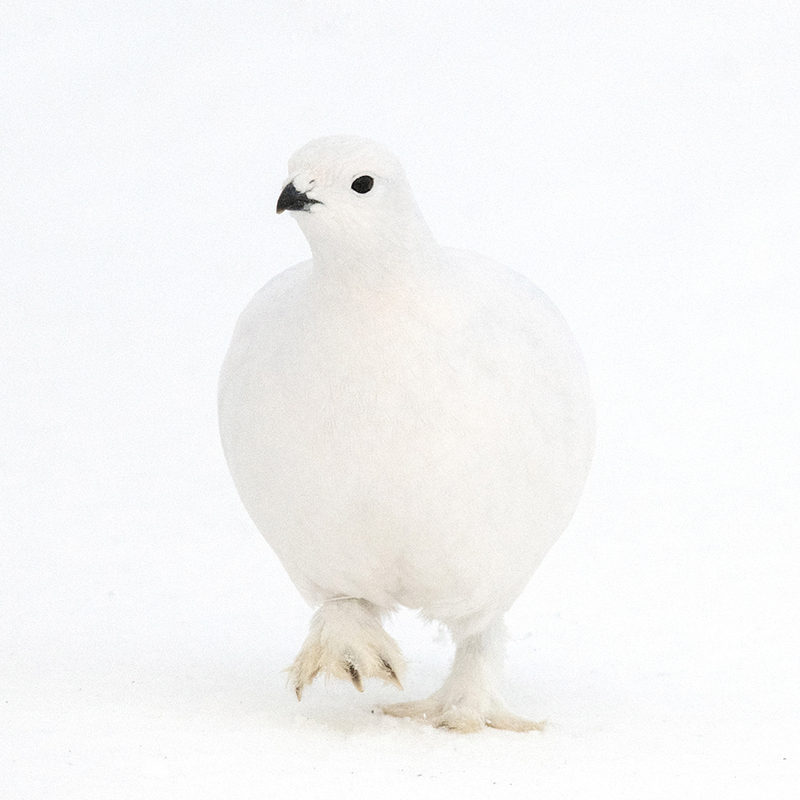 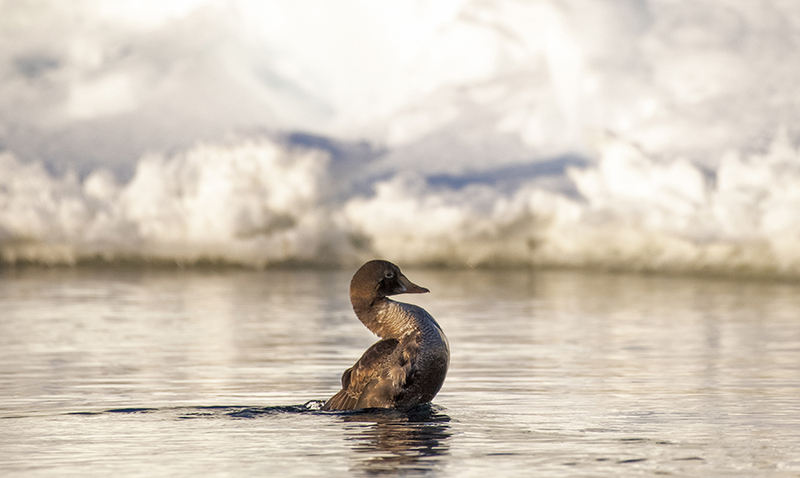 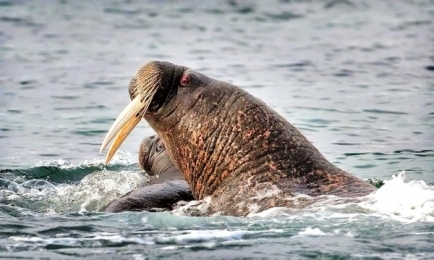 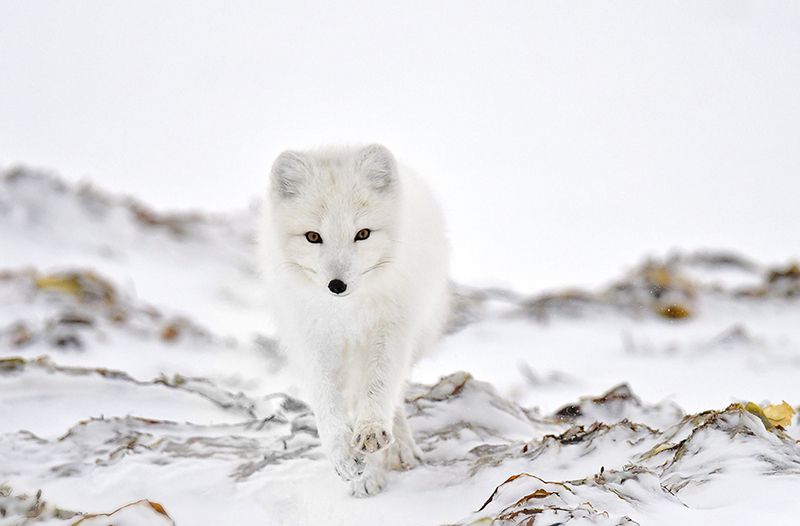 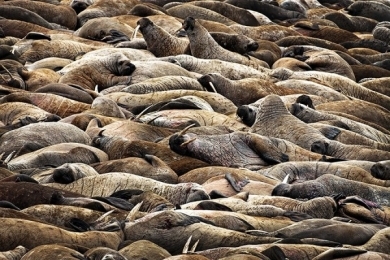 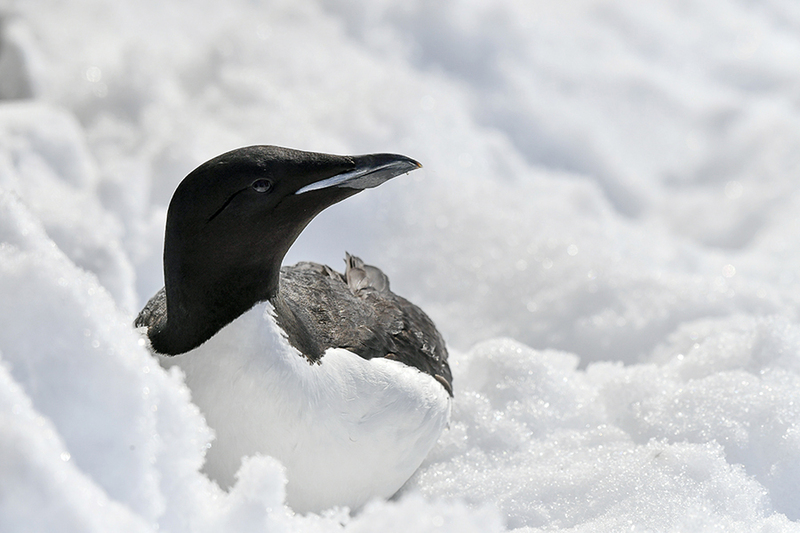 Click on a gallery below to view the stunning wildlife from the Canadian Arctic.